Wondering how to keep your pet feeling fresh all year round? The UAE climate means that many pets are much more comfortable with a regular short haircut or trim. Our baths help to wash off any environmental debris such as dust, sand and grasses, which can contribute to itchy skin conditions. 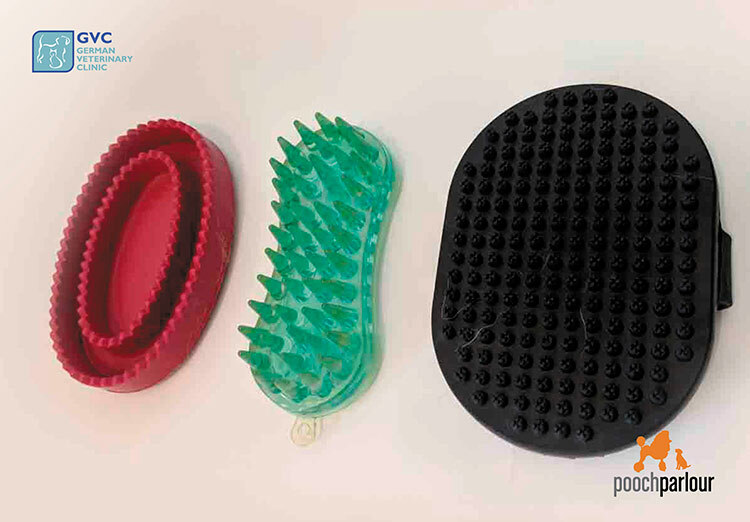 We offer two packages to help keep your dog looking his or her best. If you own a Beagle, Dalmatian, Rottweiler, Rhodesian Ridgeback, Bulldog, Saluki, or any cross breed of these or a dog with a very similar coat, then we have AMAZING NEWS for you! Starting January 2nd, Pooch Parlour@GVC will be providing a new and exciting full grooming package aimed at exactly these breeds. Just because these breeds have short coats, this does not mean that they do not require grooming. We recommend a grooming session as detailed above at least 3-4 times per year in order to keep your dog in tip top health and condition. 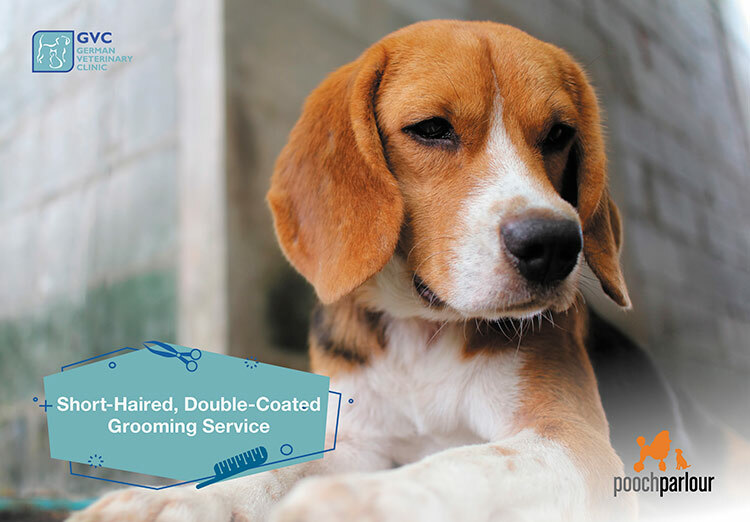 If you’re looking for the best dog grooming facility in Abu Dhabi, our amazing groomer Samer Alogidi of Pooch Parlour is the only dog groomer in the UAE to hold the Extended Diploma in Breed Specific Dog Grooming and Handling from the UK. His ethos is to use ethical, humane dog grooming procedures that are cage-free, muzzle-free and restraint-free where possible.